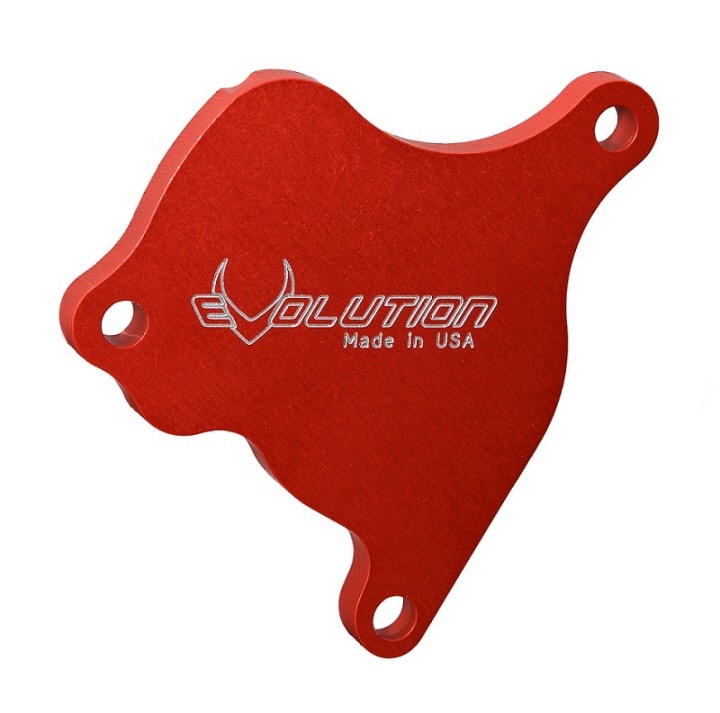 Evolution Industries Part # 29208 . 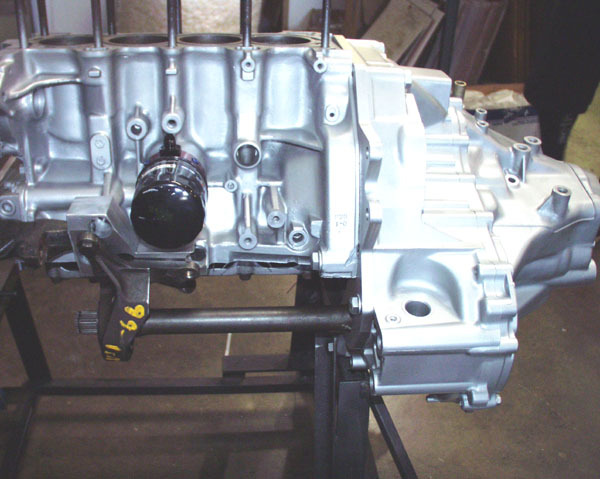 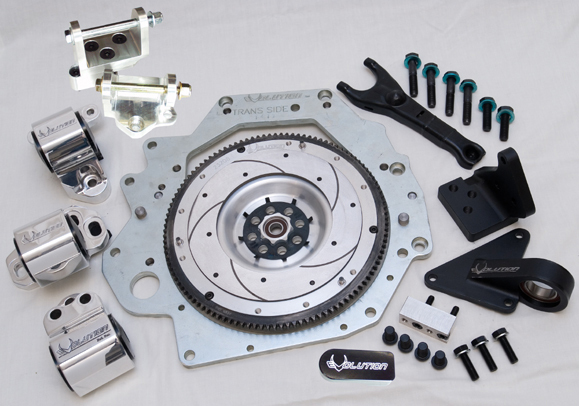 This D2B Conversion Kit adapts a B-Series Transmission to a D-Series Engine. 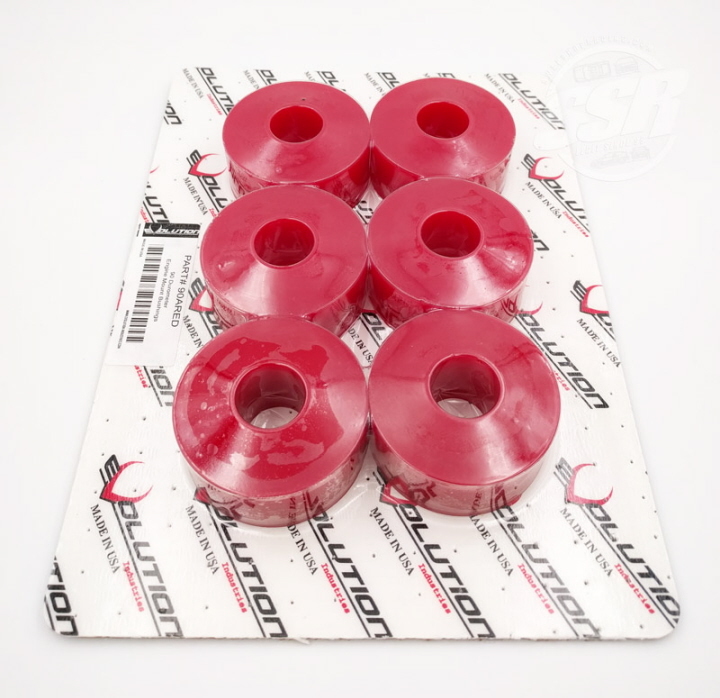 Note: Gaskets shown are no longer included with this kit. 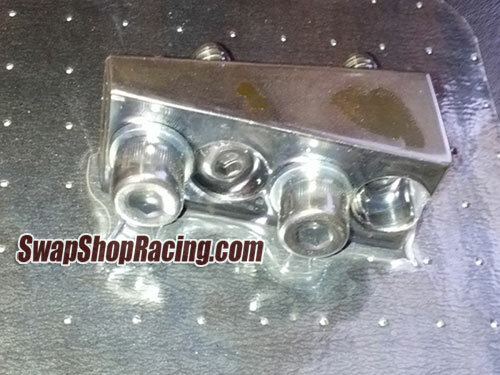 Top of the line H2B Header, with over 18whp gains over popular custom and shelf units. 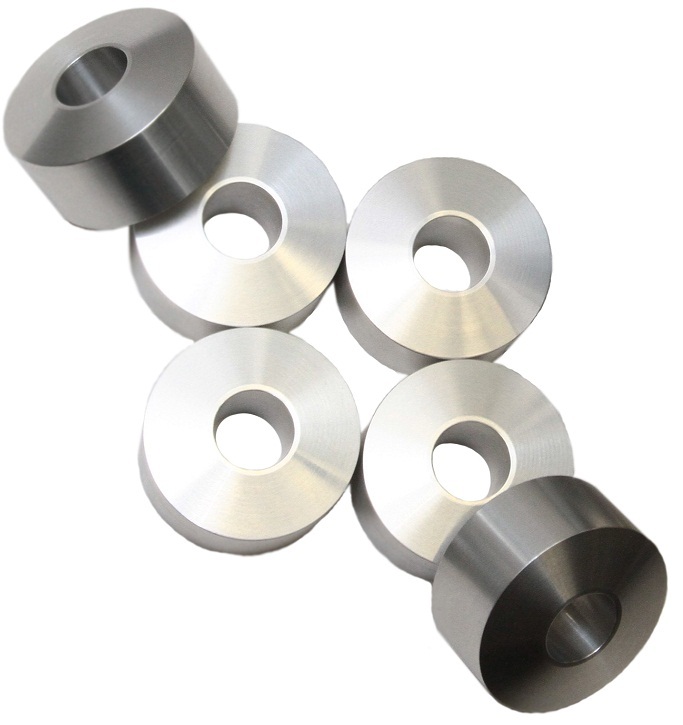 Rugged stainless steel construction, and show stopping looks. 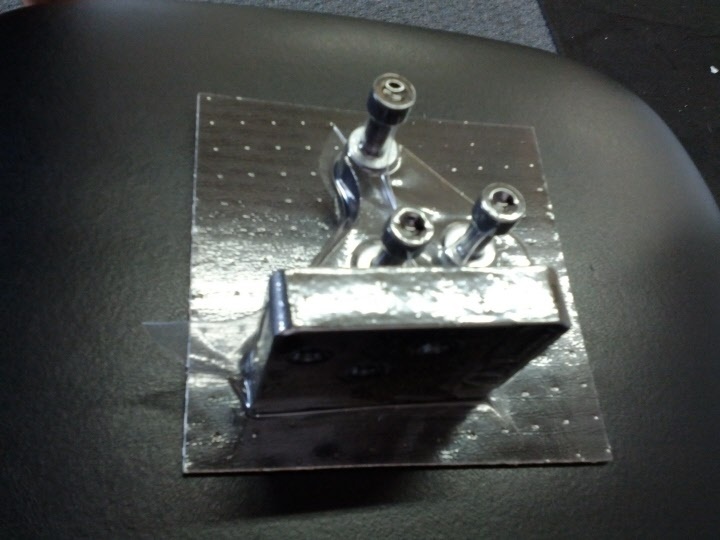 Designed for the H22 and F20B engines. 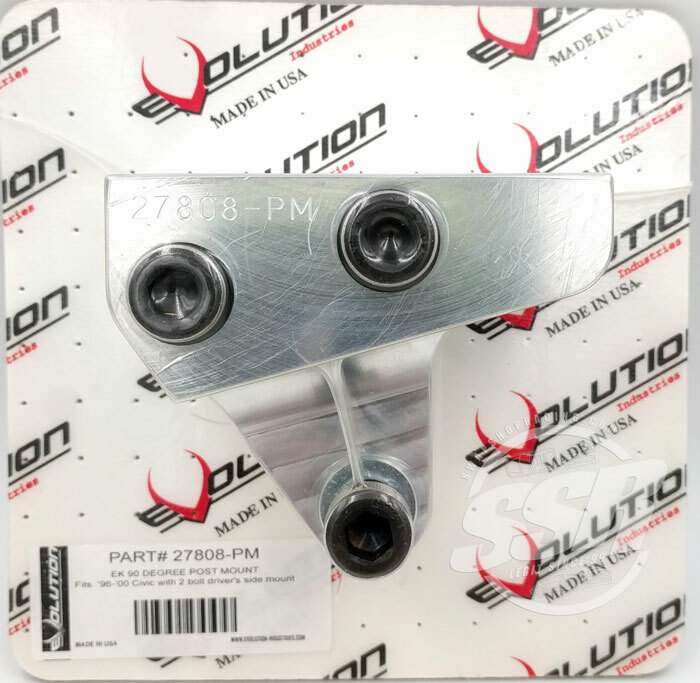 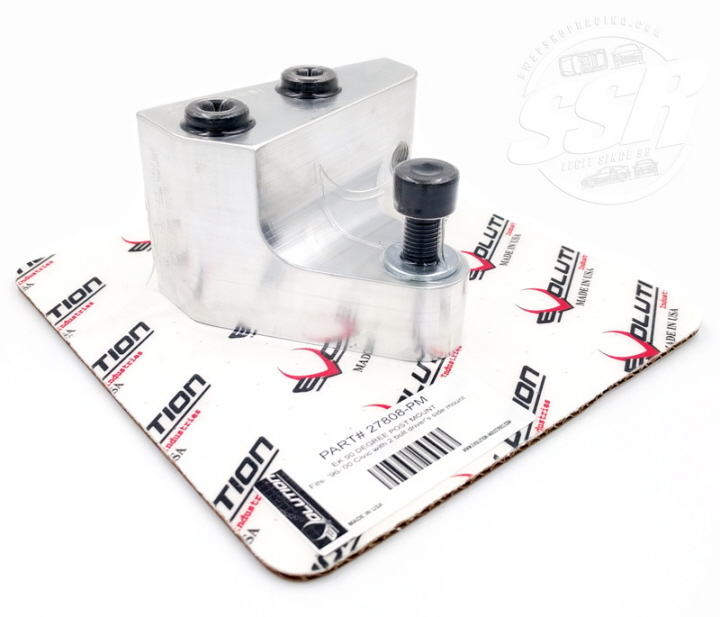 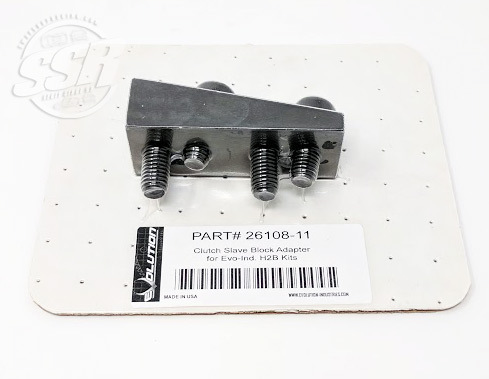 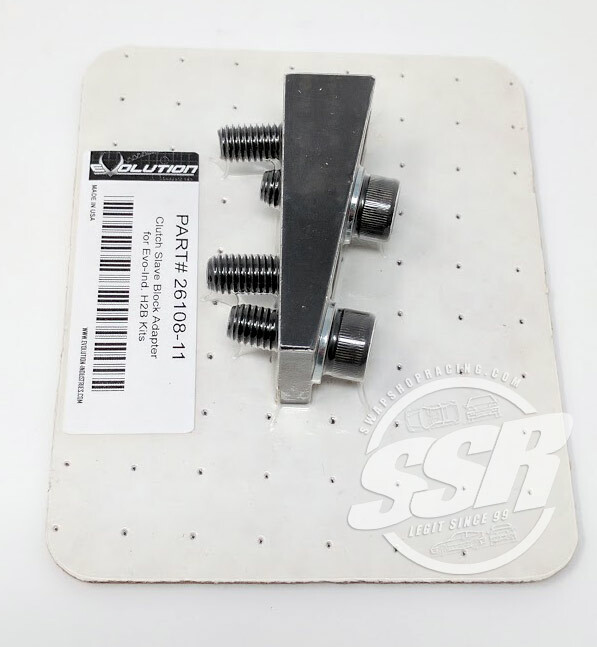 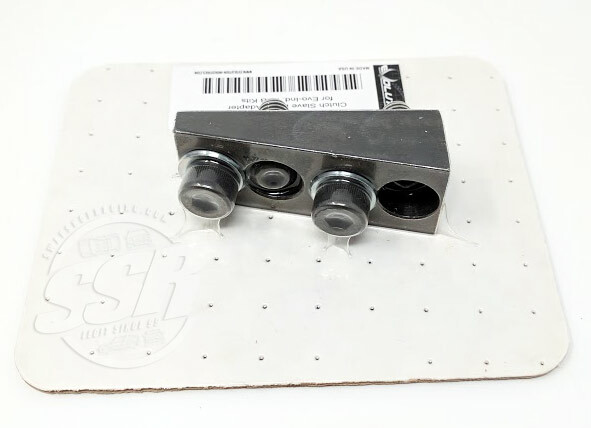 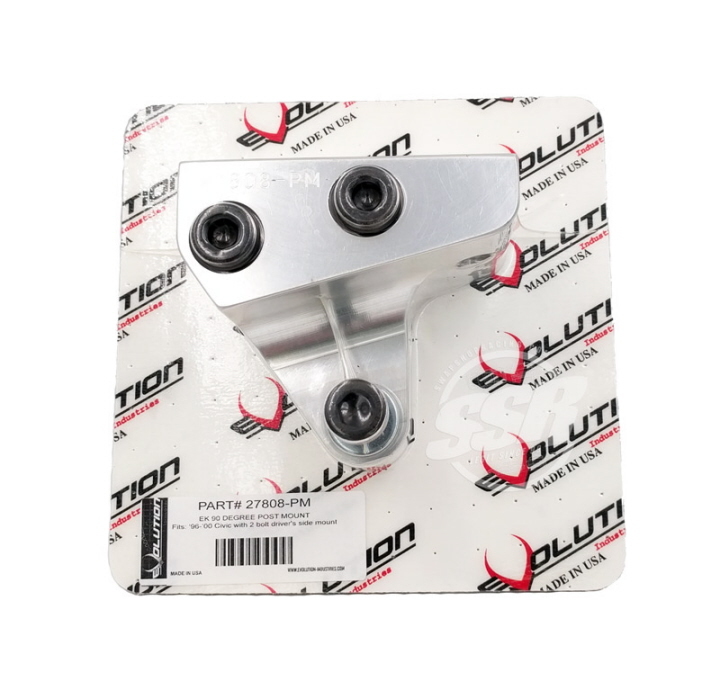 Evolution Industries H2B Version-1 Post Mount for 92-00 Honda Civic & 94-01 Integra H2B swaps using Evolutions H2B Mounts. 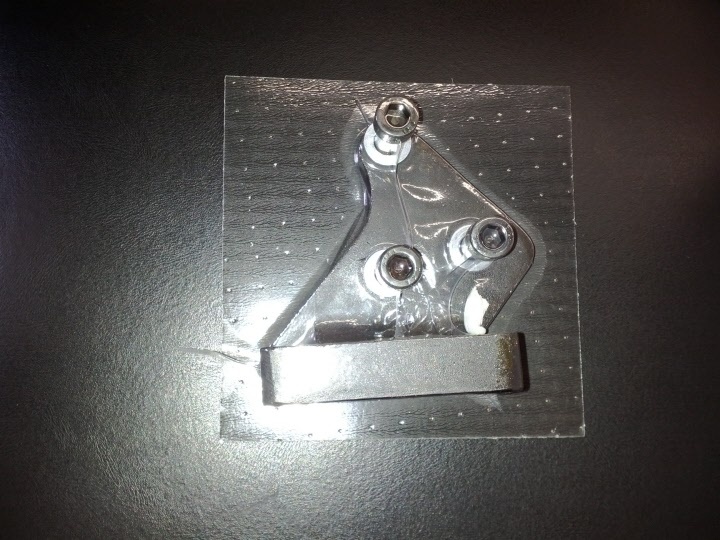 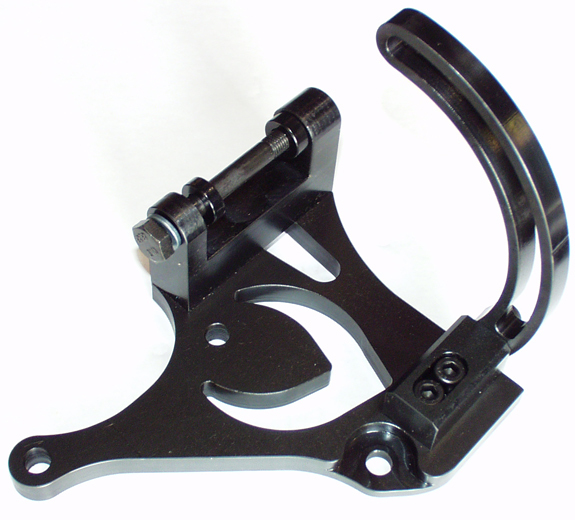 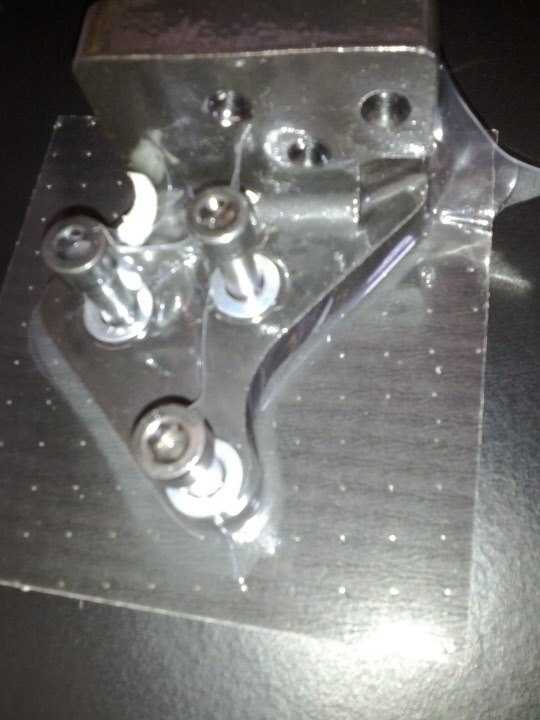 This bracket is also known as a 90 degree bracket or driver's side post mount. 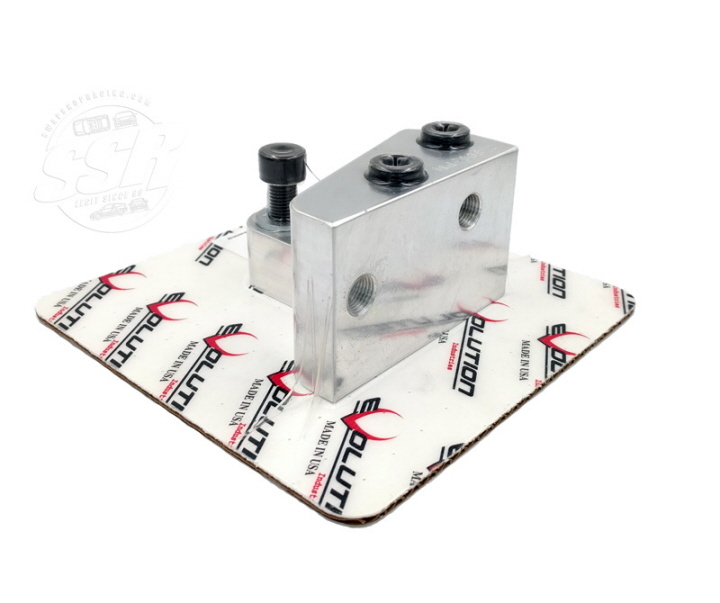 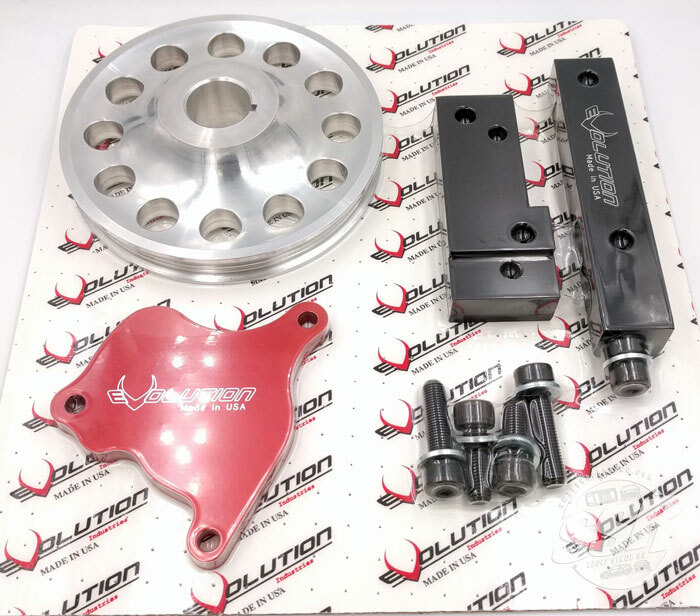 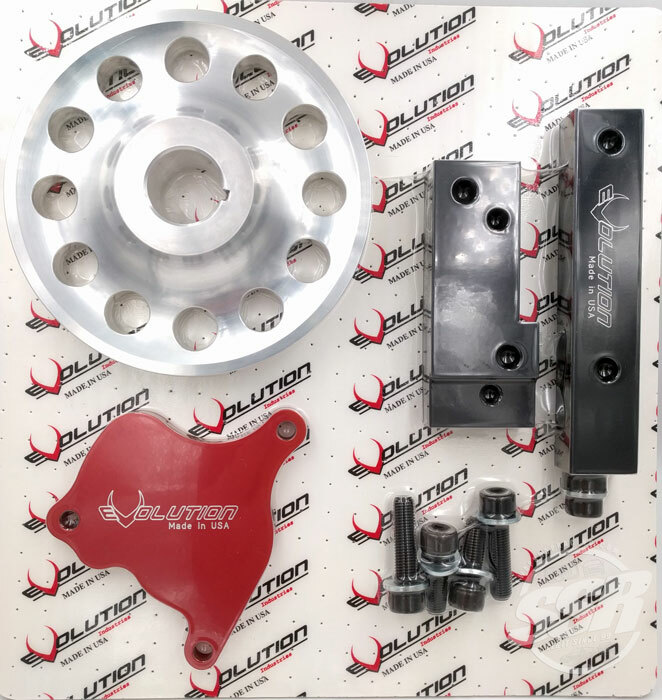 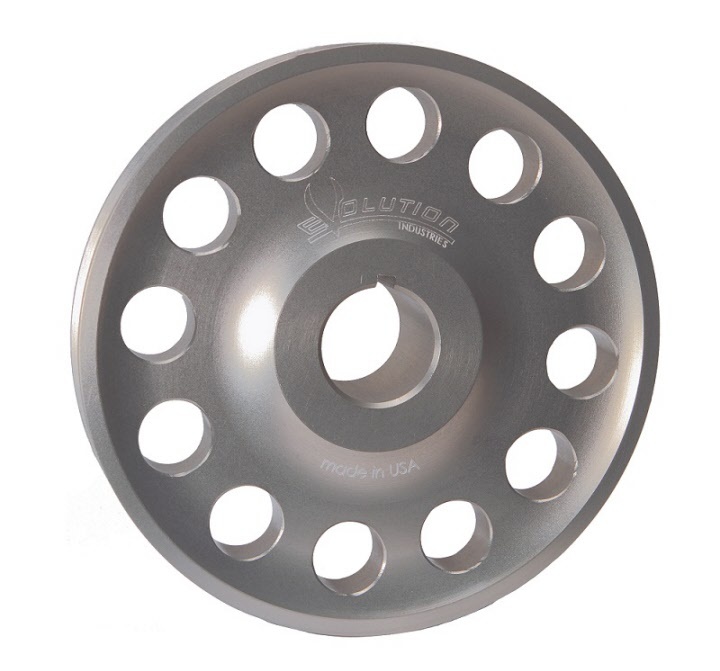 Evolution Industries H2B Version-2 Billet Aluminum Post Mount for 92-00 Honda Civic & 94-01 Integra H2B swaps using OEM or aftermarket direct replacement B-Series mounts. 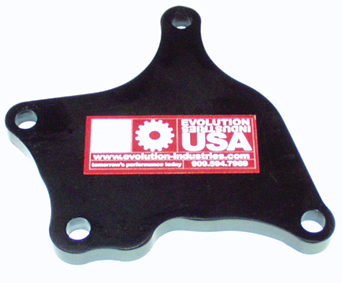 This bracket is also known as a 90 degree bracket or driver's side post mount.